Complete UFC Fight Night 116 results from the PPG Paints Arena in Pittsburgh, Pennsylvania. 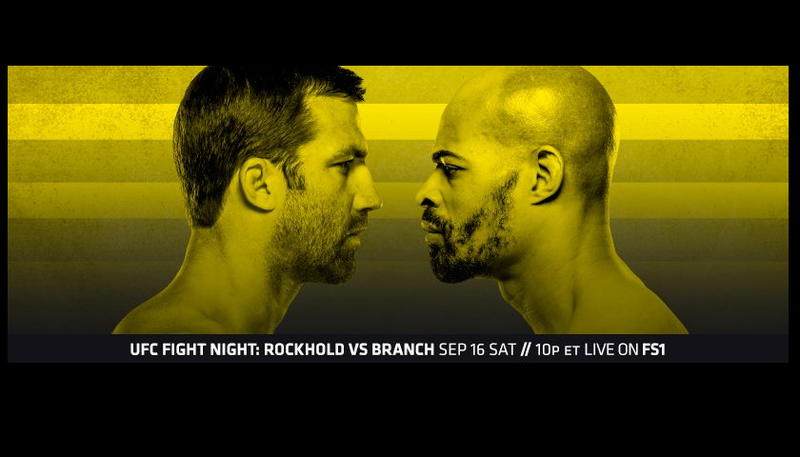 In the main event former UFC middleweight champion Luke Rockhold meets former World Series of Fighting middleweight and light heavyweight champion David Branch. Branch hurt Rockhold early in the fight and also got the first takedown of the contest. In the next frame however, the former champion sprung to life and finished the fight, making a statement at 1885 pounds. Earlier in the week the evening’s co-main event was changed when Thiago Alves had to withdraw from his scheduled bout with ‘Platinum’ Mike Perry. Alves was replaced by UFC newcomer Alex Reyes. 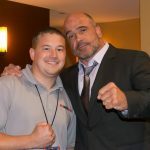 Perry made quick work of Reyes and then called out former champion Robbie Lawler. Anthony “Lionheart” Smith wanted some respect. He may have very earned it in Pittsburg tonight. Holy moly….. Kamaru Usman turned Sérgio Moraes inside out with a first round knockout. Just wow!!!! Zu Anyanwu made his UFC debut on short notice tonight in Pittsburgh going up against Justin Ledet. Although Zu landed heavy, heavy shots that Ledet acknowledged, unfortunately he did not get the job done, losing a close split decision. What a miraculous comeback for Uriah Hall who was nearly knocked out, and then submitted in the first round to come back and defeat a very tough Krzysztof Jotko in the second frame. Incredible come from behind win. What a huge and impressive knockout for Gilbert Burns in the opening contest on the night. Burns slipped a jab in the second round, landed a big right hand and knocked Saggo out cold.